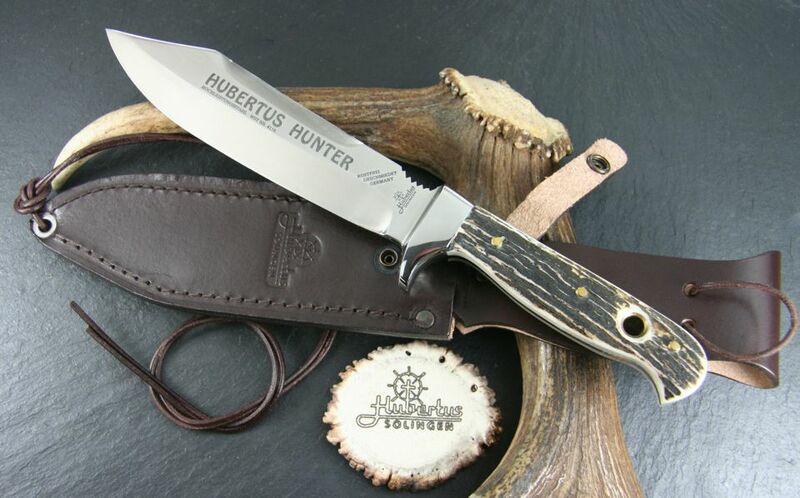 In 1932 the founder of HUBERTUS Kuno Ritter commenced his own production of knives with the manufacturing of scouting knives. 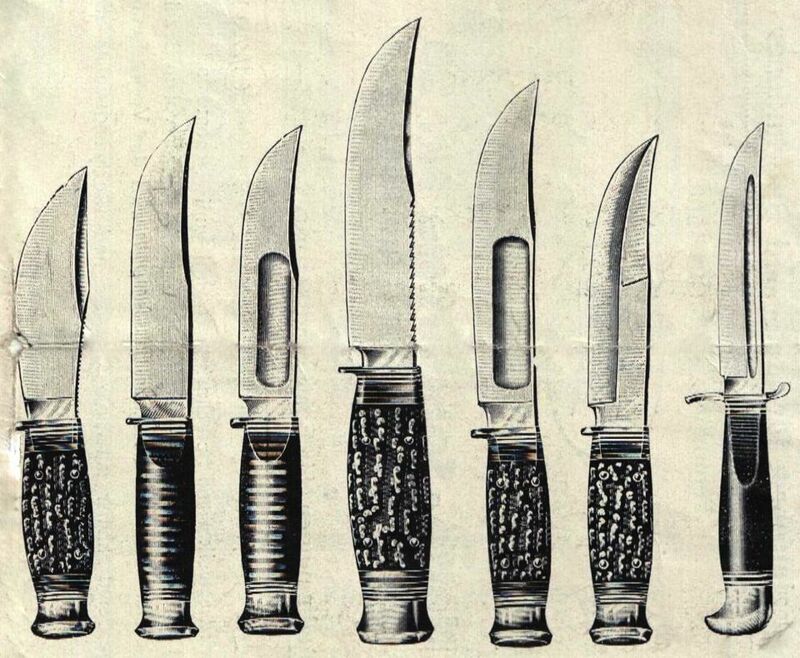 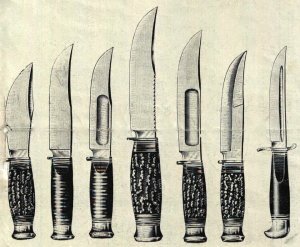 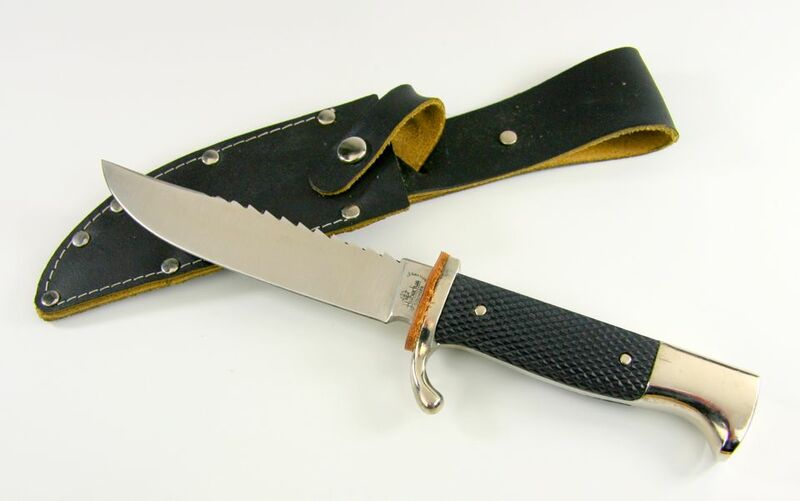 In the 1970s/1980s the term outdoor knives was adopted. 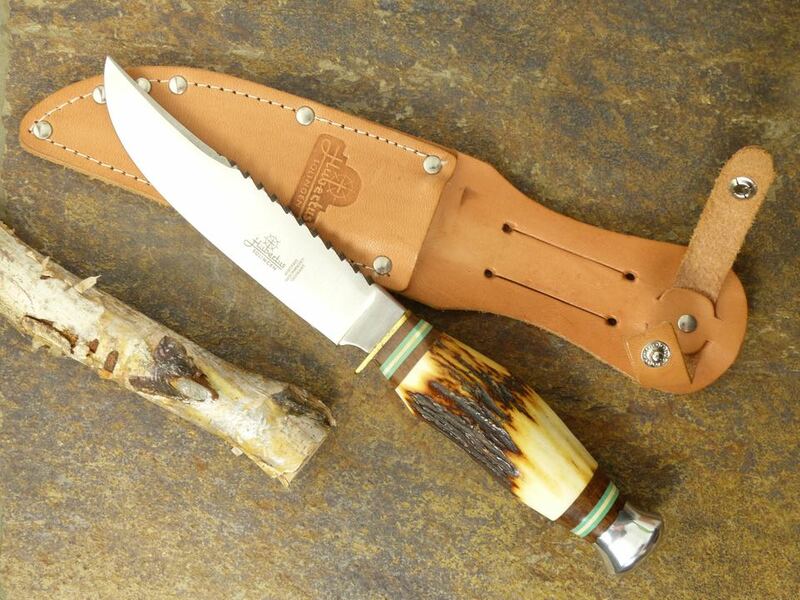 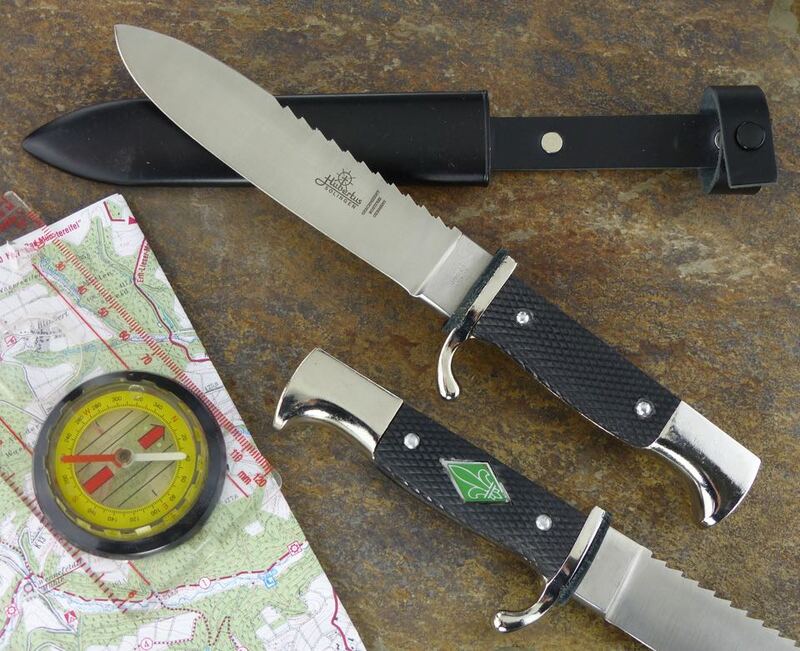 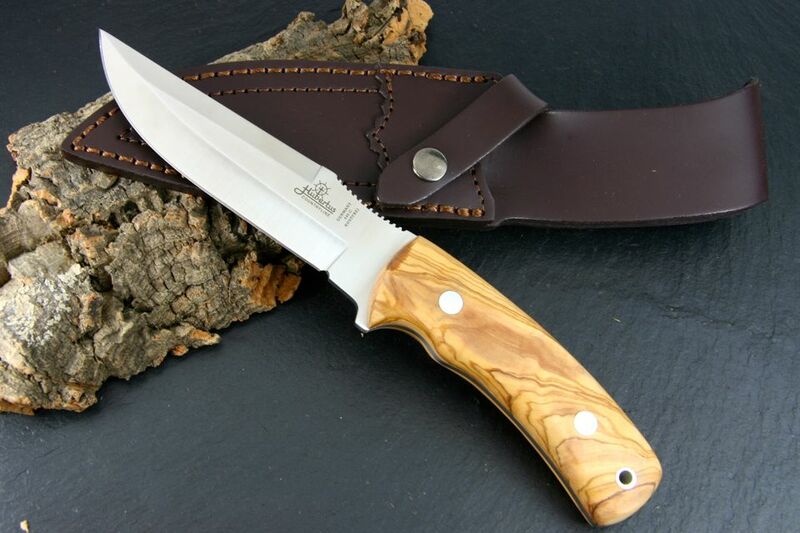 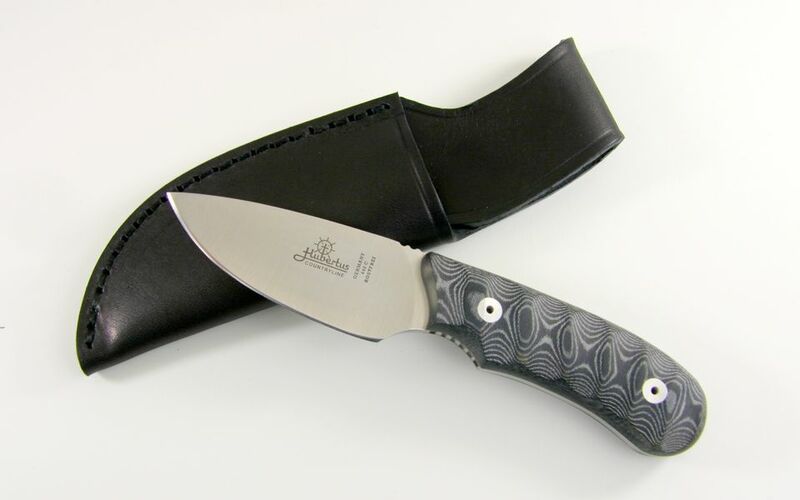 Outdoor knives are characterised by a fixed blade and used during outdoor leisure activities. 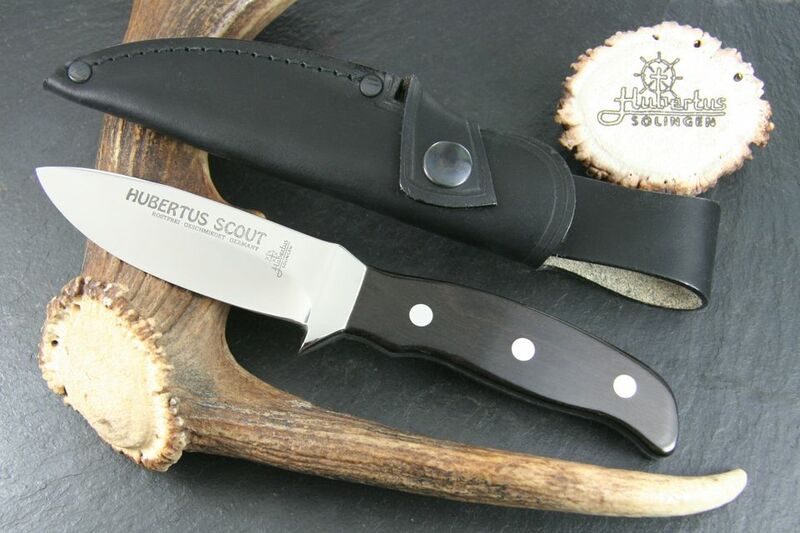 In Germany there are no legal restrictions concerning purchase and possession of scouting and outdoor knives. 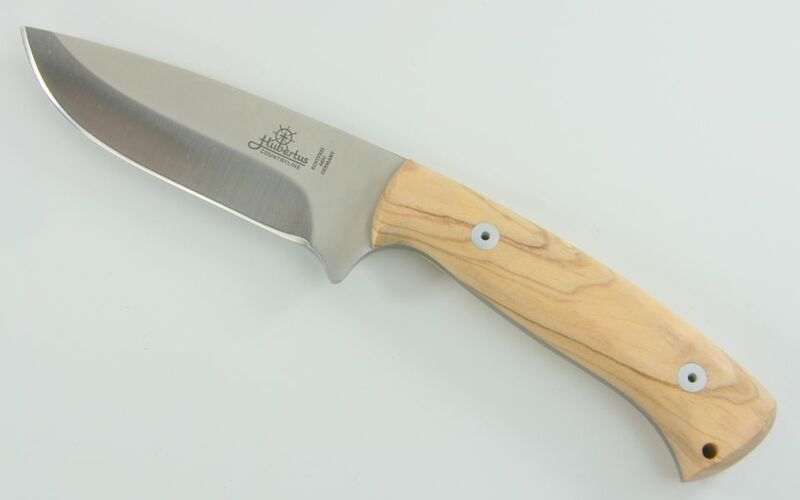 This article ist still under construction and will be completed soon. 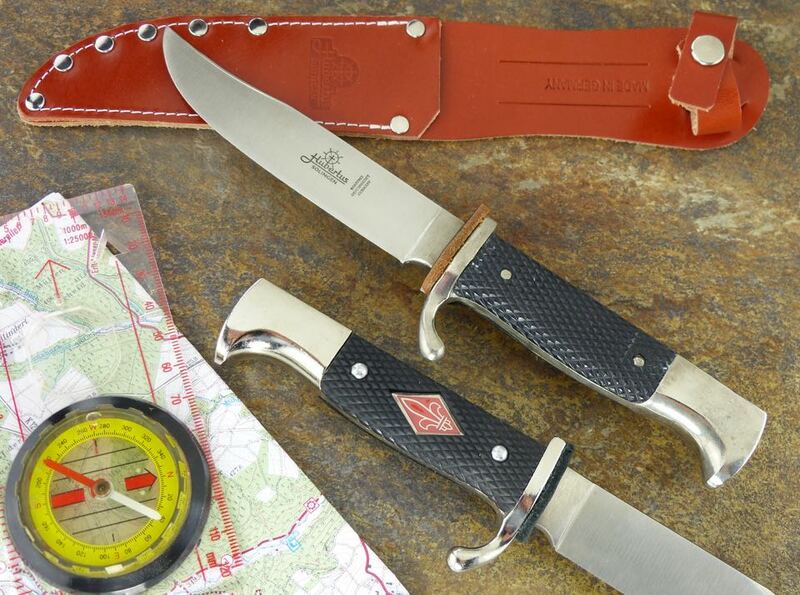 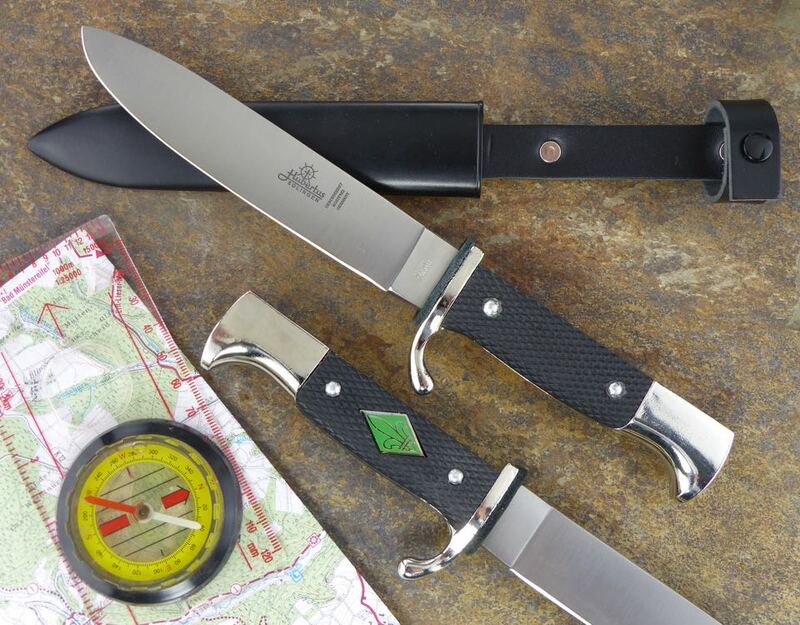 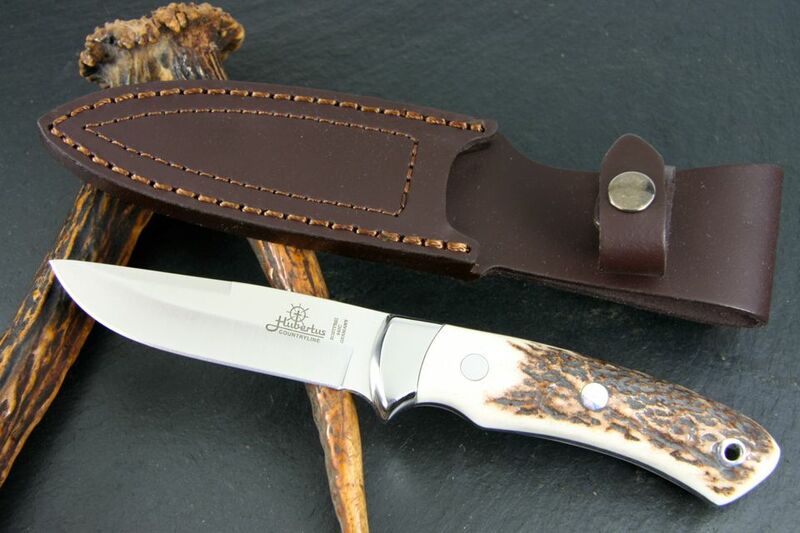 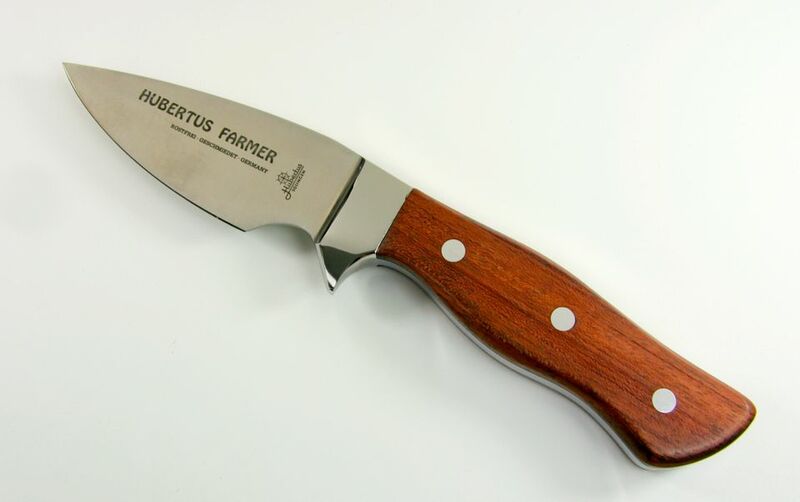 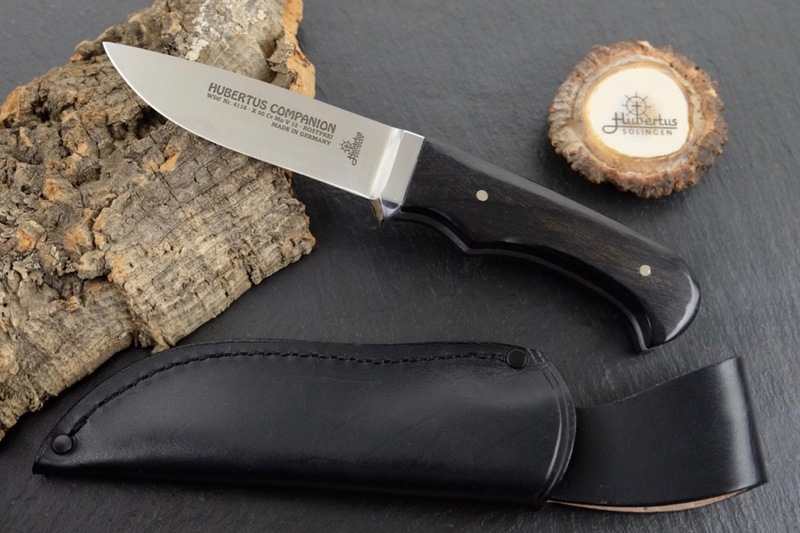 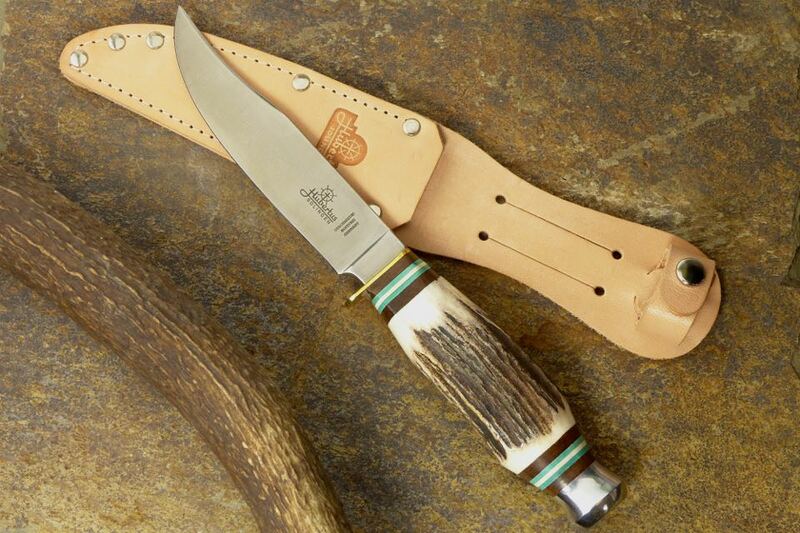 In our manufacturing program of HUBERTUS outdoor knives we offer a variety of classic and modern types of knives. 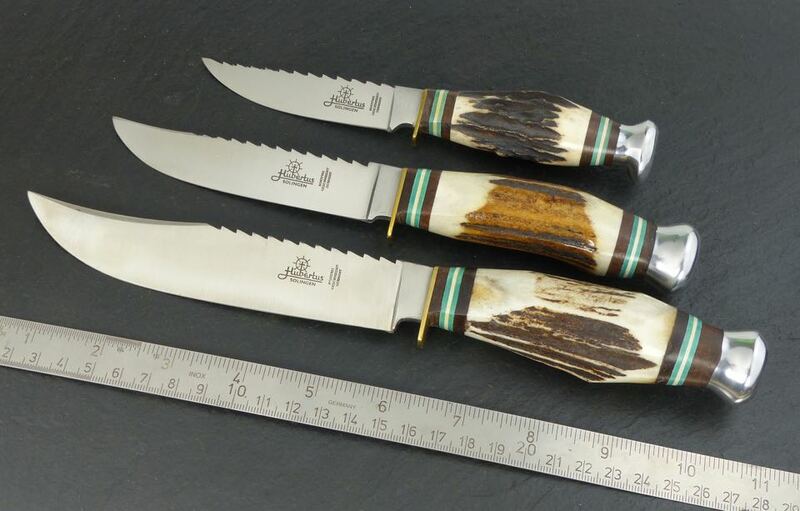 Predominantly they are equipped with handles of natural products as wood, horn or leather. 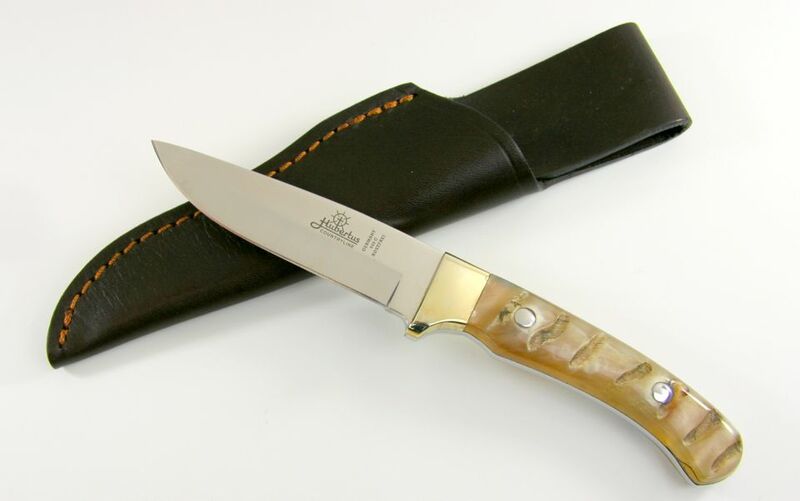 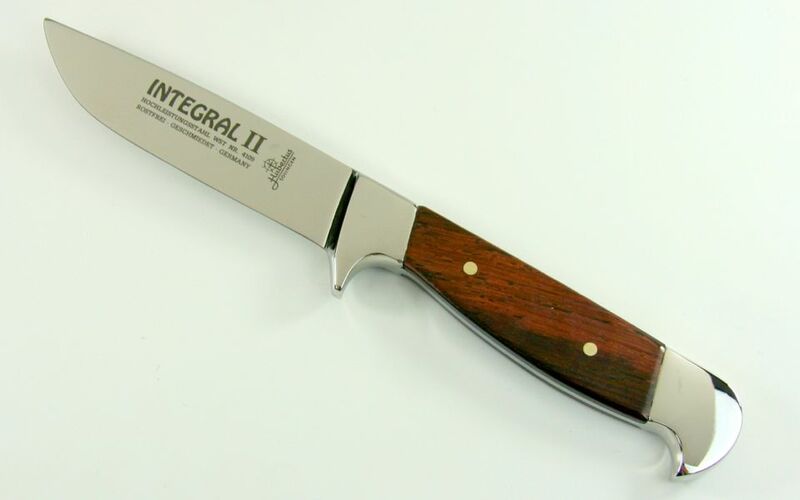 However we also offer knives with handles of synthetic materials for example with Micarta since the 1930s. 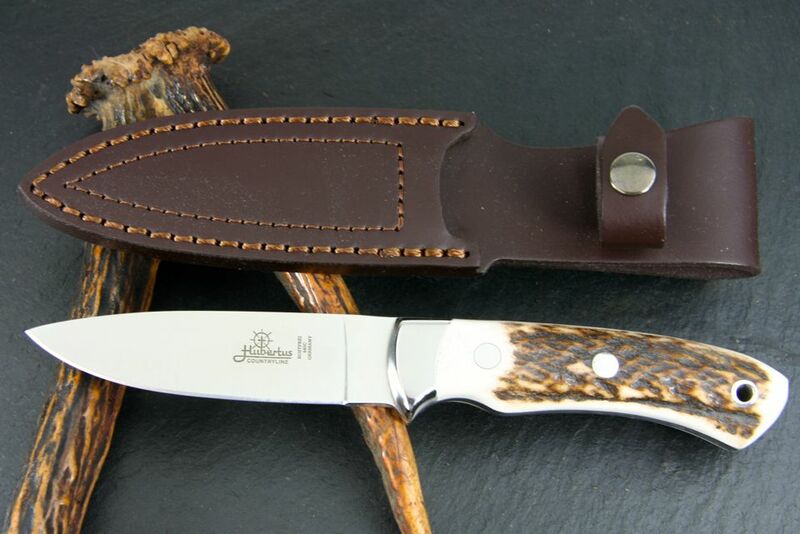 Hacking edge on the back of the blade. 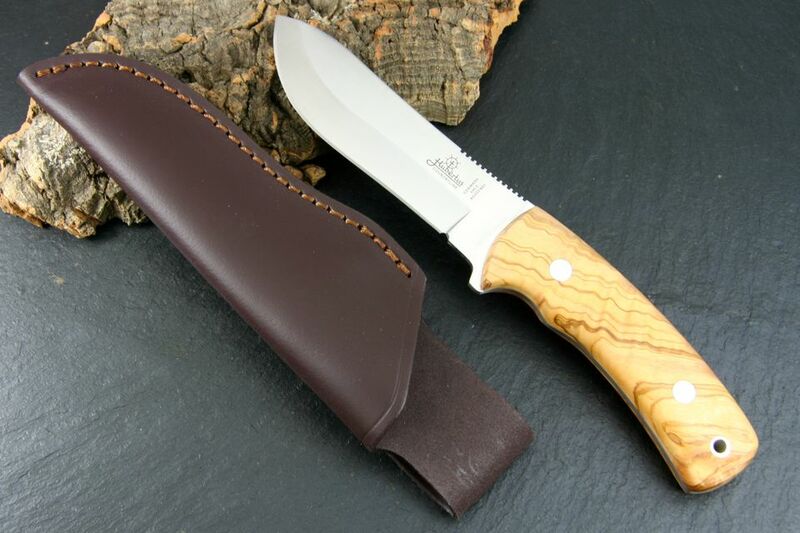 Differing to the illustration the thumb rest is of smooth ergonomic shape.